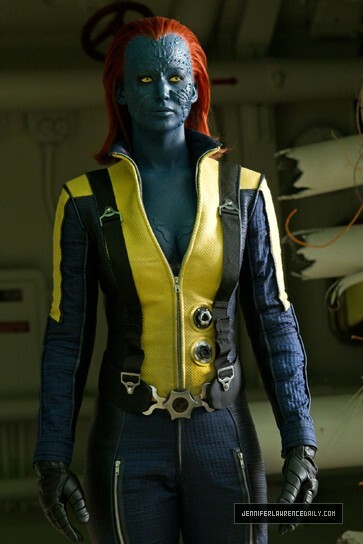 With the visions of Rebecca Romijn's shapely Mystique still emblazoned on the back our eyeballs, we're now getting - thanks to jenniferlawrencedaily.com - a new look at Jennifer Lawrence in full costume as the fire-headed mutant in director Matthew Vaughn's upcoming take on the X-Men franchise, X-Men: First Class. Sure there's more to come (and more to come off), but not bad for a start. We've also got a new X-Men: First Class poster for the film that features many of the film's characters including the aforementioned Jennifer Lawrence as Mystique. 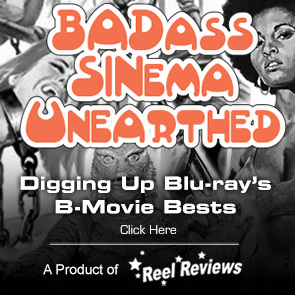 A bit more clean and sterile than what we've become accustomed to from the film's proliferative campaign, but get used to it as it's likely what you'll see plastered to the sides of theaters around the world leading up to the film's wide release on June 3rd. The film, written by Bryan Singer, stars James McAvoy, Jennifer Lawrence, Michael Fassbender, Rose Byrne, January Jones, Kevin Bacon and more. 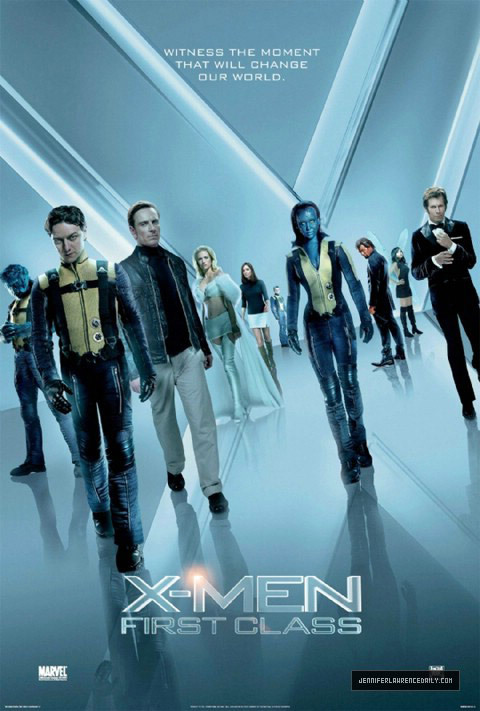 It takes up in 1963, when Charles Xavier starts a school an later a team for humans with superhuman abilities. But unknowingly among his fellow mutants is Erik Lensherr, his best friend… and future enemy.